Your starting point for finding books, articles, and statistics for your Sociology assignments and research. This guide will provide resources for research related to Sociology as subject matter as well as supporting information and history. Resources can be found on the left side of the guide including books, databases,statistics, and much more! 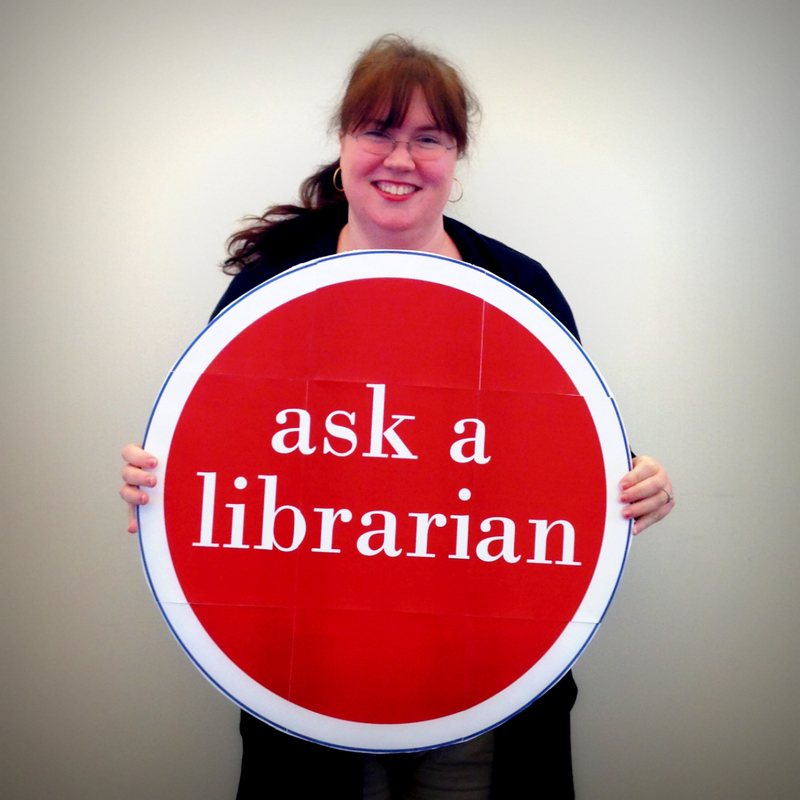 If you need additional help or have any questions about your research, contact the librarian! Description: General research database from EBSCOhost containing full text. Includes materials from 1972-present. Provides access to a wide assortment of English-language journals in the social sciences with detailed indexing for over 625 periodicals dating back as far as 1983. Go to "Advanced Search" and limit to Sociology.